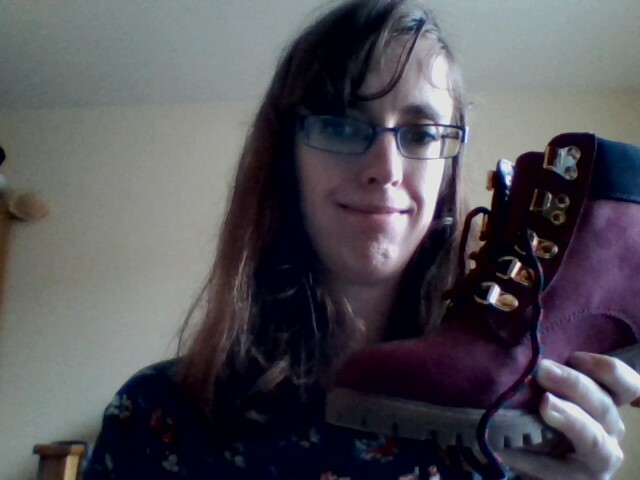 Guys I finally bought some new boots and I love them! The only problem is that they have laces on them so I’ll only be able to wear them on days when I have someone to help me put them on before I leave the house. I usually wouldn’t bother buying them because of that, but I thought these were way too pretty to leave in the shop! It always feel like an amazing added bonus when I can buy footwear I actually like!